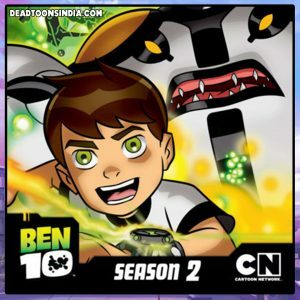 Synopsis : The series centers around Ben Tennyson a ten-year-old boy on a cross-country summer vacation, with his cousin Gwen and their grandfather Max On their first night camping in their grandfather’s RV affectionately named the “Rust Bucket,” Ben finds an alien pod with a mysterious watch-like device named the Omnitrix. 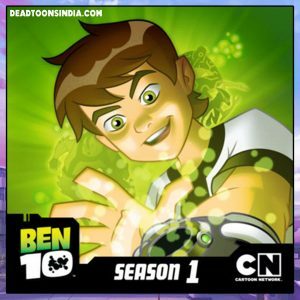 The device then permanently attaches itself to his wrist giving him the ability to transform into a variety of alien life-forms each with its own unique skills and powers. 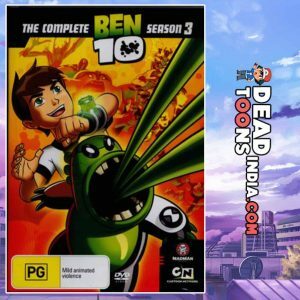 With his new found super powers Ben has to learn the responsibilities of being a hero. 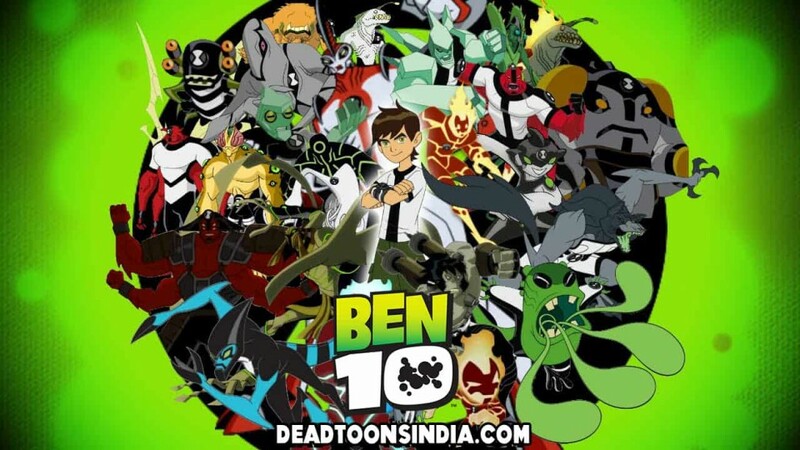 Ben Tennyson, a 10-year-old boy, discovers a magical device that can turn him into 10 different alien heroes, each with its own unique abilities. 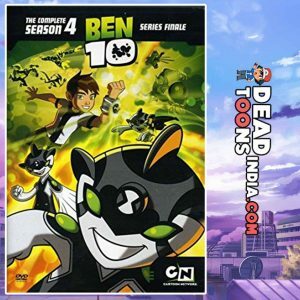 With this newfound power, Ben, Grandpa Max and cousin Gwen help others and stop evildoers – but that doesn’t mean he doesn’t cause some super powered kid mischief once and a while. 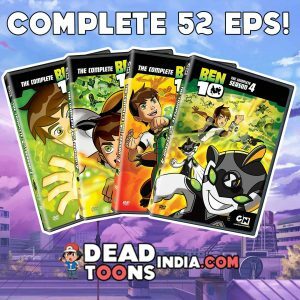 Episode 02 – Washington B.C.